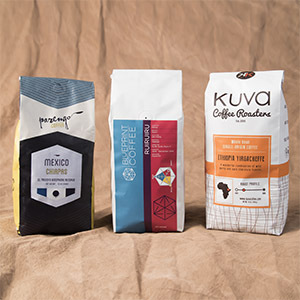 Coffee club membership at the single bag level is a great introduction to the mid-west's best small-batch roasters. 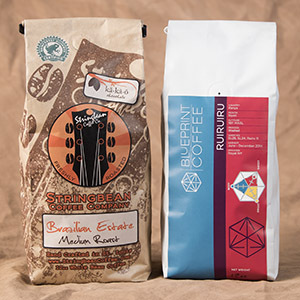 Coffee connoisseurs will enjoy the best regional coffee by gaining access to special top lot selections each month. 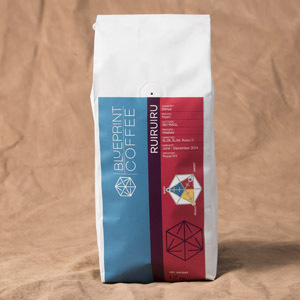 Keep your love of fairly traded, earth-friendly coffee alive and never have to seek out great coffee again! 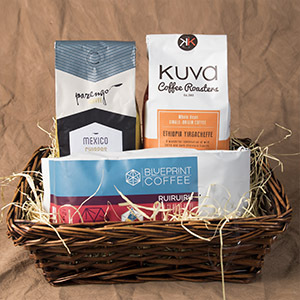 Give the special coffee lover in your life a a 6 or 12 month gift subscription! It's fast, easy, and you only pay once.